Join Our Email Club For Deals! Join the Antonio’s Email Club and you’ll receive news about Antonio’s Restaurants and Exclusive Email Club offers at Antonio’s Restaurants. 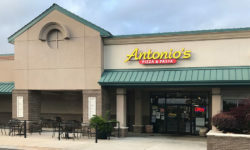 It only takes a few minutes to sign up and stay in touch with your favorite Antonio’s location. Click here to join! 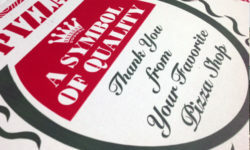 Did you know Antonio’s Midtown location offers a wide selection of craft beers and popular wines? Best of all, on Wednesdays beer and wine are HALF PRICE! So come to dinner dine in and enjoy the savings! Pizza, pasta and Italian specialties—only at Antonio’s.